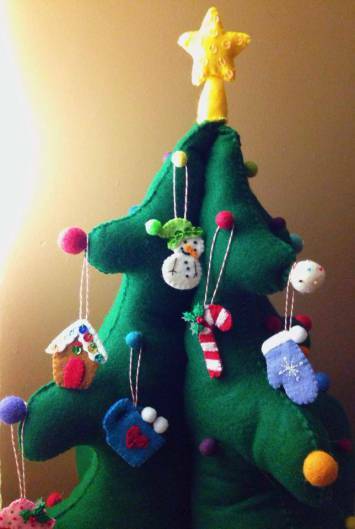 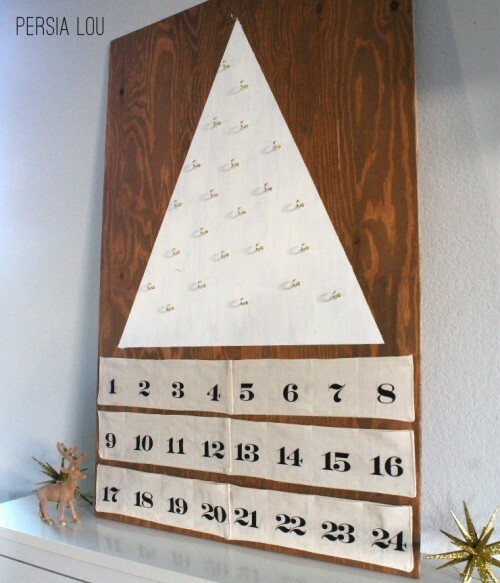 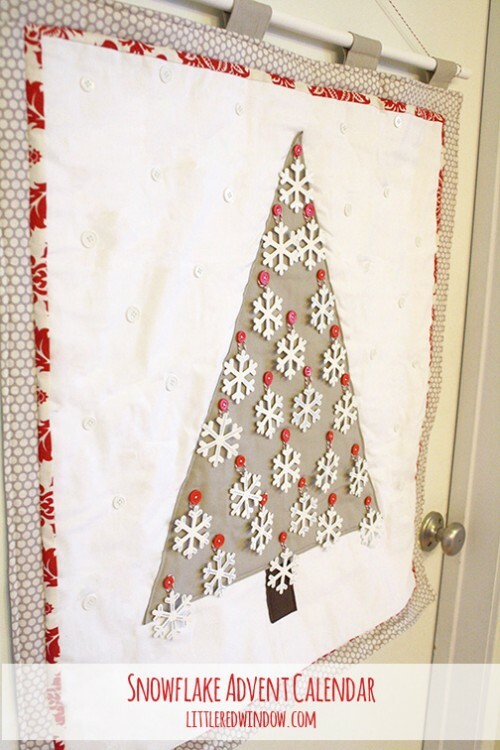 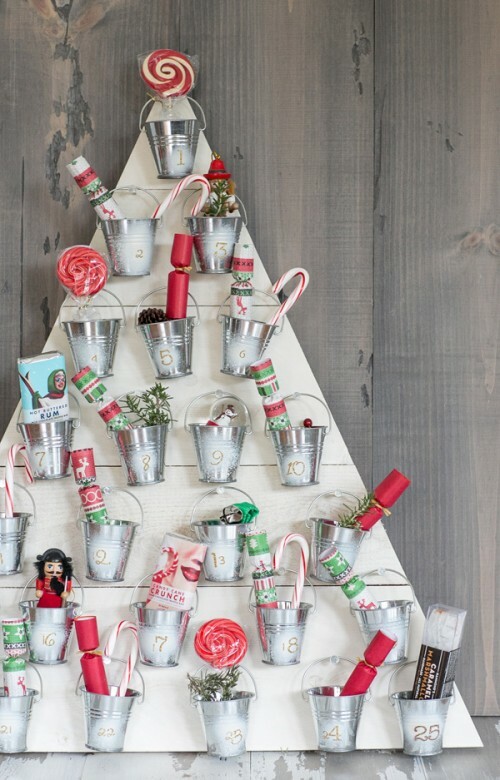 An advent calendar is no big deal – many of us make such things for home. 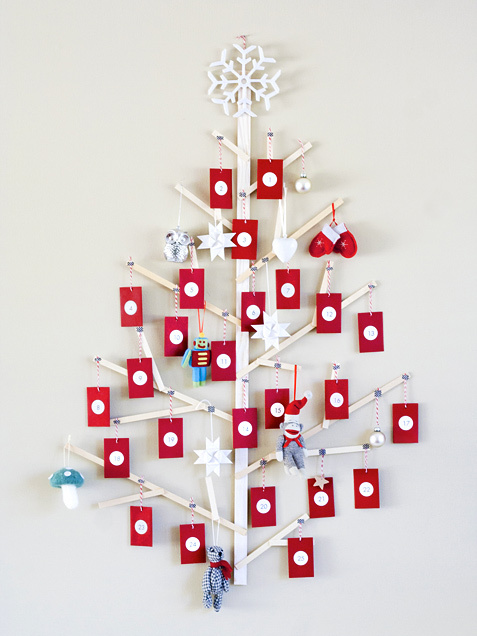 But an advent tree is an original idea! 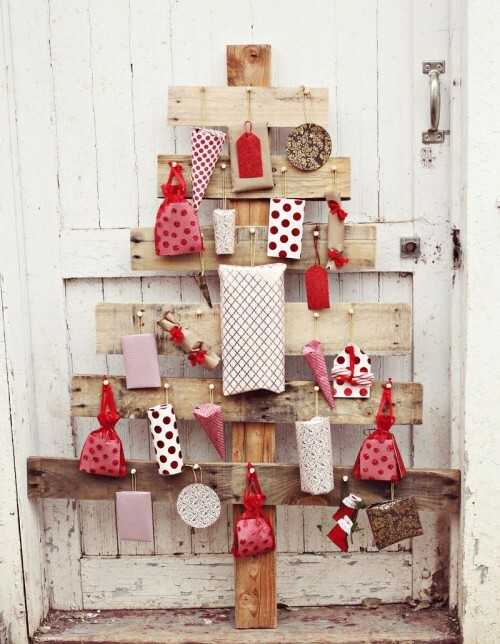 You can make one of wood, cardboard, felt, cranberry branches and many other things – even books! 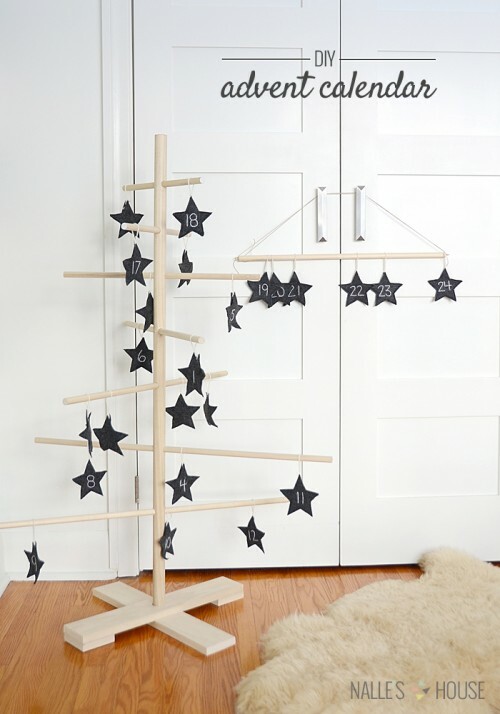 Such an idea is unique and if you have kids – they’ll be excited! 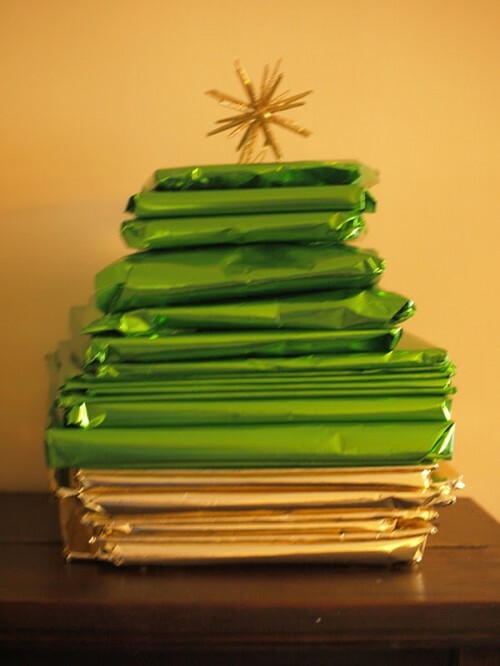 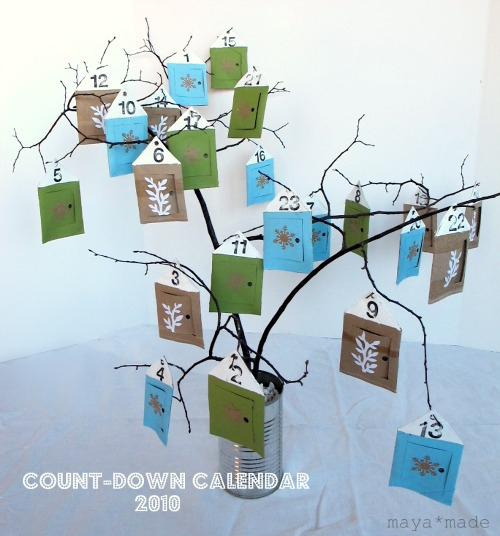 If you don’t have much space, make a wall advent tree. 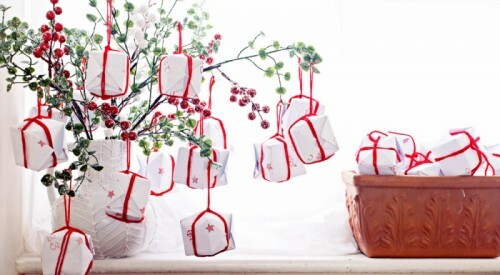 Hang pretty little gifts on the tree – cookies, fruit, toys or some other things to enjoy every day before Christmas! 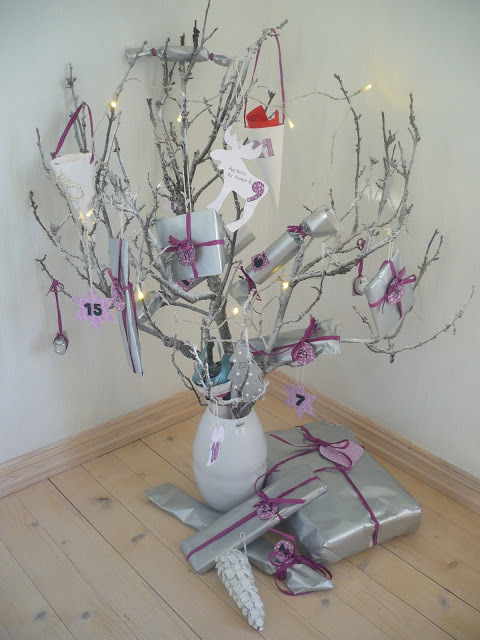 A book advent tree is also a very interesting idea – it inspires reading. 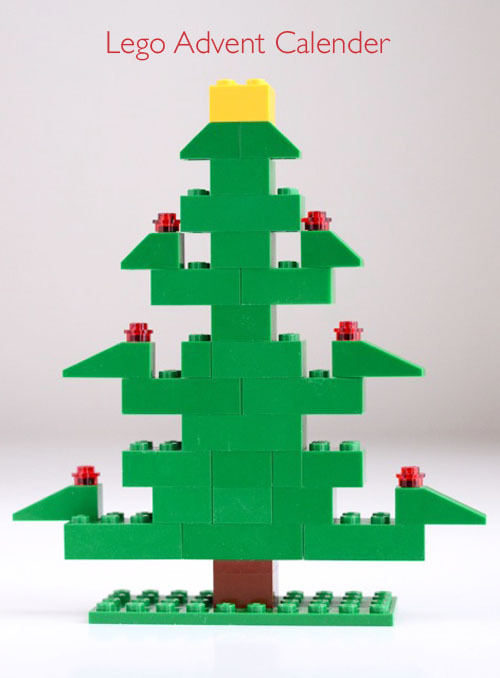 Look for more peculiar ideas below and Merry Christmas!